Can a geographical place on earth really be a dwelling place for an infinite God? Apparently, in some sense it can. Hannah’s quivering hands stroked the infant’s head; Simeon’s arms cradled the baby Yeshua. Simeon exclaimed, “My eyes have seen your salvation (yeshu’ah) that you have prepared in the presence of all peoples, a light for revelation to the Gentiles, and for glory to your people Israel” (Luke 2:30-32). Hannah overflowed to everyone around that this child was the hope of the redemption of Jerusalem. 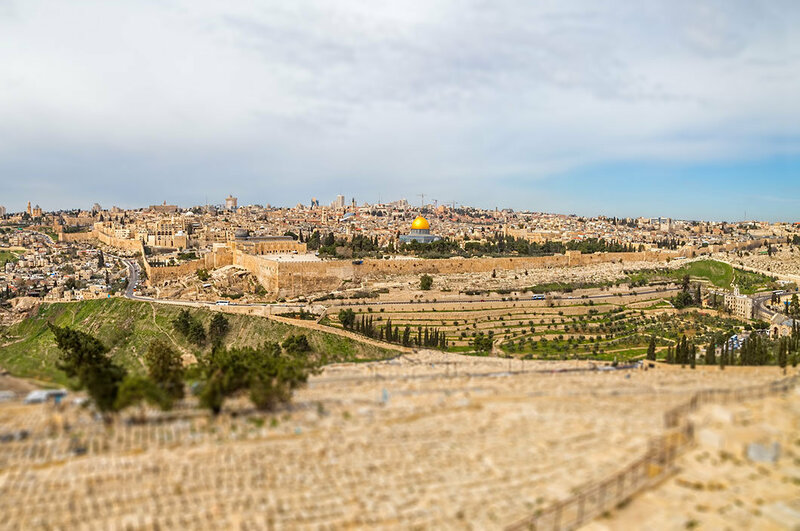 This was Yeshua’s first visit to Jerusalem, but certainly not his last. As observant Jews, Mary and Joseph made the pilgrimage to Jerusalem year after year (Luke 2:41). Although Yeshua grew up in the Galilean town of Nazareth, Jerusalem was his spiritual home. Jews all around the world turn to face Jerusalem for prayer. This custom has a strong biblical basis and goes back to ancient times. 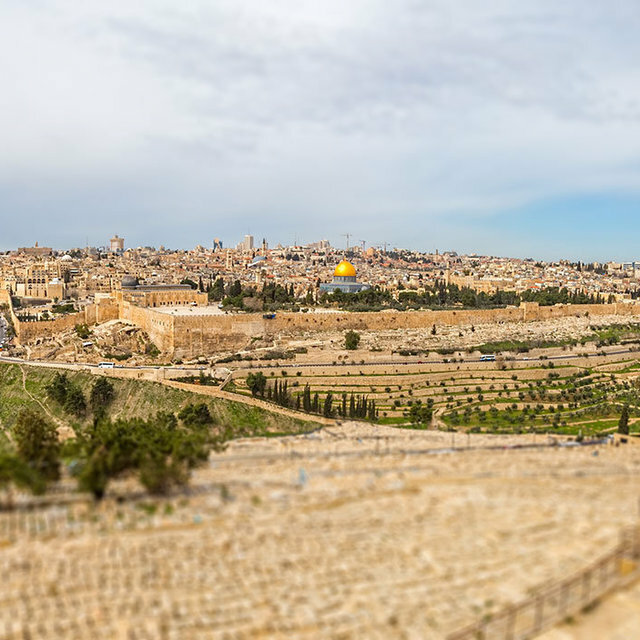 Jerusalem is centered on Mount Moriah, where Isaac was prepared as a sacrifice. 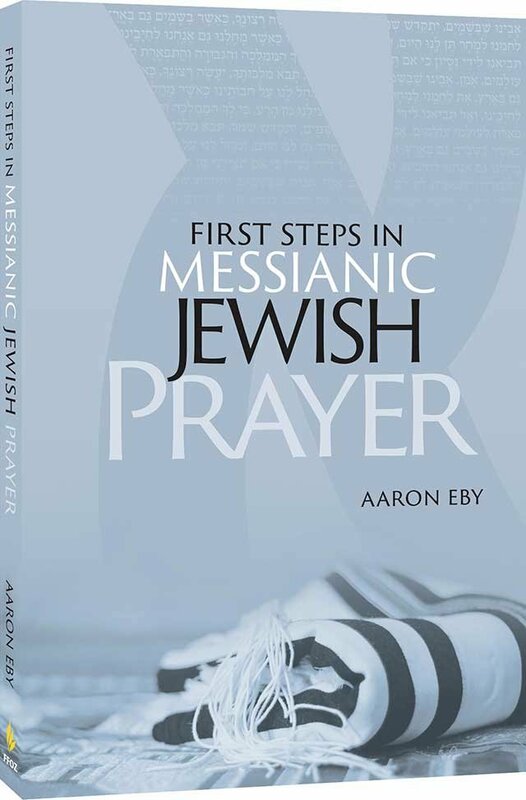 Its Hebrew name Yerushalayim is a combination of the names that Abraham and Melchizedek gave it: Abraham called it Adonai Yireh (“the LORD will see”), and Melchizedek called it shalem, (“whole, peaceful”). “You shall seek the place that the LORD your God will choose out of all your tribes to put his name and make his habitation there” (Deuteronomy 12:5). Ever since King David established Jerusalem as the united capital of the tribes of Israel and made it the home of the ark of the covenant, Jerusalem has been the focal point of Jewish spiritual life on earth. Despite his awareness that our physical universe cannot contain its Creator, King Solomon knew that this city would somehow be a place where man and God could meet. Solomon not only perceived Jerusalem as a pilgrimage site, but as a physical focal point for prayer. In his prayer at the dedication of the Temple, he asked of God to hear the prayers made toward the Temple, the city, and the land of Israel (1 Kings 8:23-61). Furthermore, this holy site was not just the Jewish capital, but the spiritual center of the entire world. Solomon asked God to hear the prayers of foreigners who pray toward Jerusalem (1 Kings 8:41). Even when Jews are driven away from the land of Israel, Solomon indicated that they would turn and face the land of Israel (1 Kings 8:48). It’s no wonder why Yeshua stayed behind in his “Father’s house” when the others had turned back to Nazareth, why Mary and Joseph made the pilgrimage every year, why Simeon waited there, and why Hannah never left the Temple courts. It explains why Yeshua wept over Jerusalem as he prophetically beheld its destruction (Matthew 23:37-39; Luke 13:34-35). They were all fully aware that God transcends the universe and that the whole earth is full of his glory. And yet Jerusalem is special. It is a place where one can hear the heartbeat of God.